Inspired by nature’s most time-honored, visibly proven botanical ingredients, Luxe Botanics reflects the passionate pursuit of South African biotechnologist, Jené Roestorf, and her belief in the remarkable intersection between science and nature. Raised in South Africa, surrounded by some of the earth’s most distinct and diverse ecosystems, Jené has a deep comprehension of nature’s healing abilities and is guided by her philosophy of allowing nature to nurture. After a decade working on international clinical trials, Jené blends her African roots, scientific proficiency and passion for socially conscious innovation to create the definitive ‘Mindful Skincare Ritual’. We partnered with Luxe Botanics in March 2018 to create the coveted Clean Beauty Box collection, LUXE. 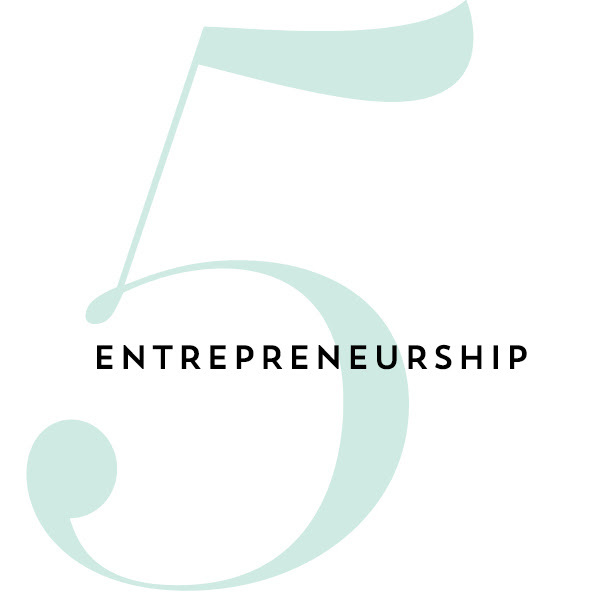 We had the chance to pick founder Jené’s brain in a lightening round about our 5 favorite topics, we hope you enjoy! 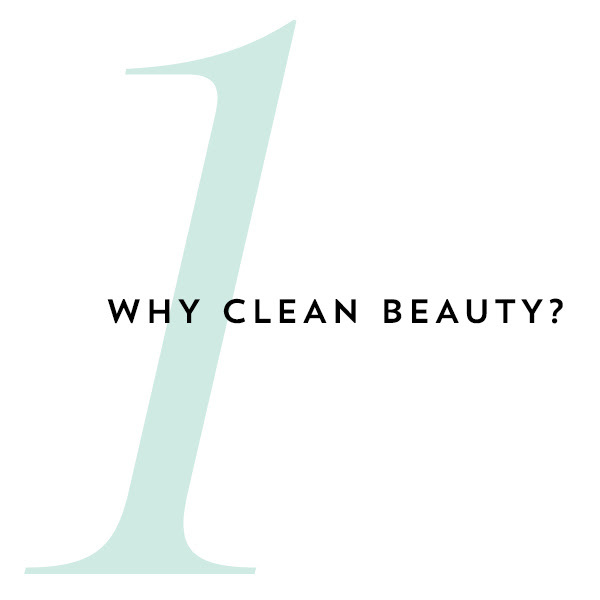 Because clean beauty works! 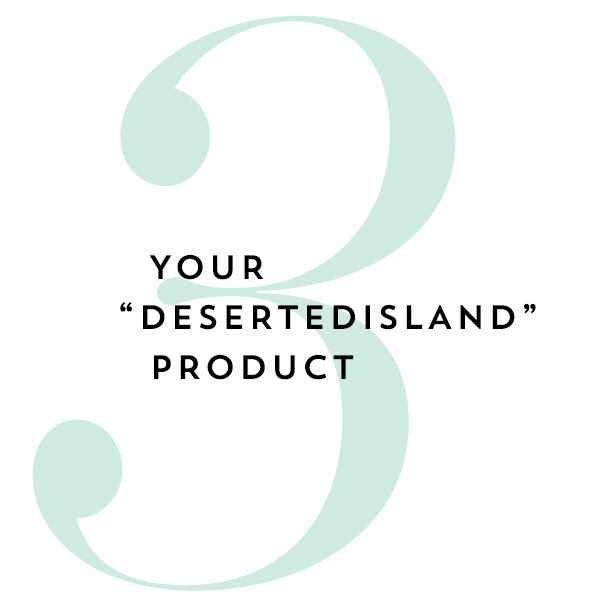 Some of the most effective products are now coming from the clean beauty space. Often because these brands are independent there is so much thought and care that goes into them. How great is it when your friends ask you, ‘Your skin looks amazing, what are you using?’ to be able to share with them a story about the ingredients, a ritual that sets you up for the day and how it makes you feel beautiful about yourself. You’re actually using something that’s enhancing your overall health, and a lot of the time, supporting the environment and uplifting communities. 1. Replenishing my mind: Being around nature. Always! When I’m feeling stressed or overwhelmed, a walk in the park instantly makes me feel better. I specifically chose my co-working space in Lisbon because I’m surrounded by beautiful green plants all day. I’m a prolific reader as well, constantly wanting to take in new information and absorb. Sometimes it feels more stressful to take time out, but I’ve come to learn it’s always a gain. 2. 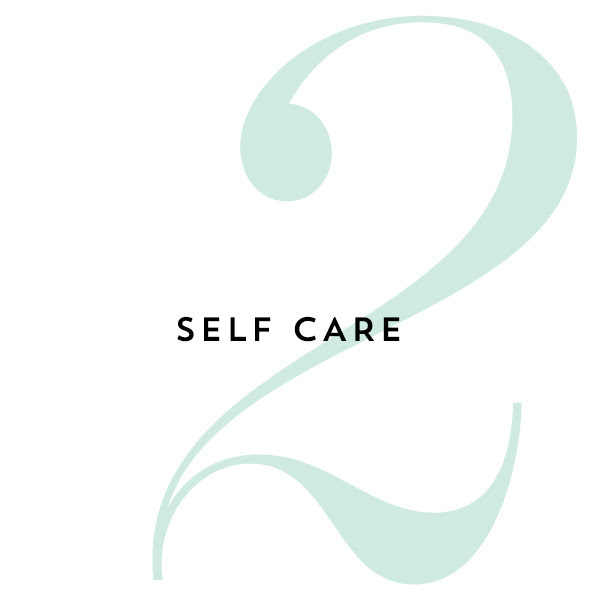 Skin care rituals: I find time whenever I can to enjoy a mindful skincare ritual – it can be 2 minutes spent massaging my face with a cool facial roller or an hour of masking time to relax and disconnect. I think it’s much easier to learn to make the most of the smallest moments than trying to commit to a weekly routine – my world changes every day! Our Kigelia serum. My skin is hyper sensitive and prone to flare ups, so without fail, every day I layer this on my skin. Kigelia has been used for centuries by south African communities to treat blisters, boils, acne, cuts, bruises, psoriasis, eczema, allergic reactions … you name it! Not only is Kigelia a potent anti-inflammatory and antibacterial, it contains powerful DNA restoring properties (currently undergoing clinical trials to help prevent skin melanoma) so it’s great for repairing skin with the added bonus of naturally firming. I am sitting outside, eyes closed, the sun on my face, smelling the trees and plants around me, enjoying a moment connecting with nature. It helps me to realize that beauty is not just within us, but around us all the time. Also, when I am content in myself. It’s easy nowadays to look at others, compare and measure ourselves against them. I feel most beautiful on days when I know that I am enough, I’m focused on what I believe in and I’m staying true to that cause despite distractions. Grit. You need to have it because there are going to be days when it’s tough and the only thing keeping you going is that grit. That never ending purpose and drive. When I need to dig deep, I always go back to my WHY – why I do what I do. In my case I wanted to create a business that was purpose led, scientifically based, and always tied to nature. If I remember my why, I can always find the drive to move forward.